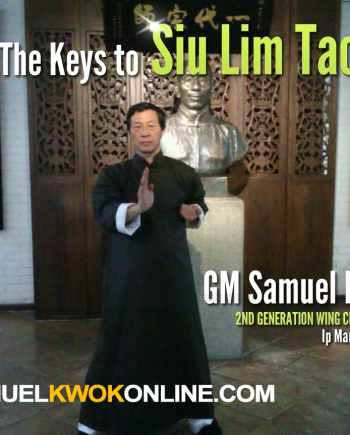 In this Seminar GM Kwok teaches advanced Wing Chun and understanding the factors for proper Chi Sao practice. 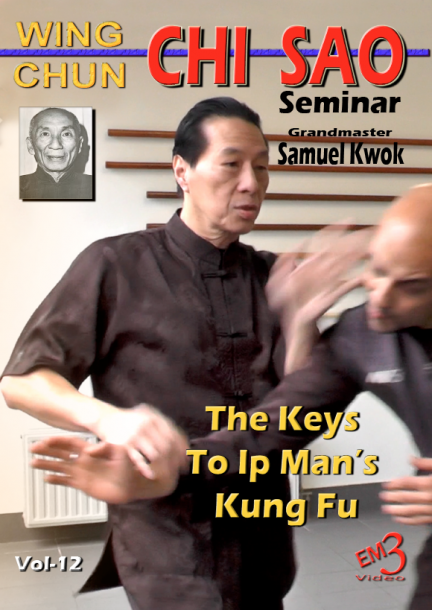 In this video GM Kwok teaches and you can follow right alongside him as if you were present in the Seminar. There are 2 parts in this download and it is over 2 hours of footage. 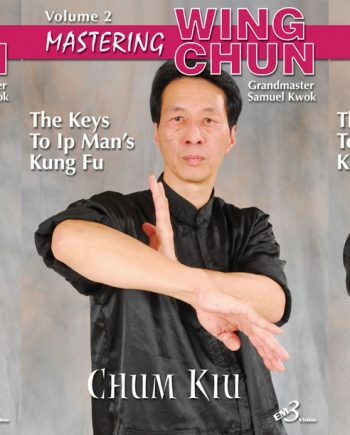 A must have to advance your Wing Chun. 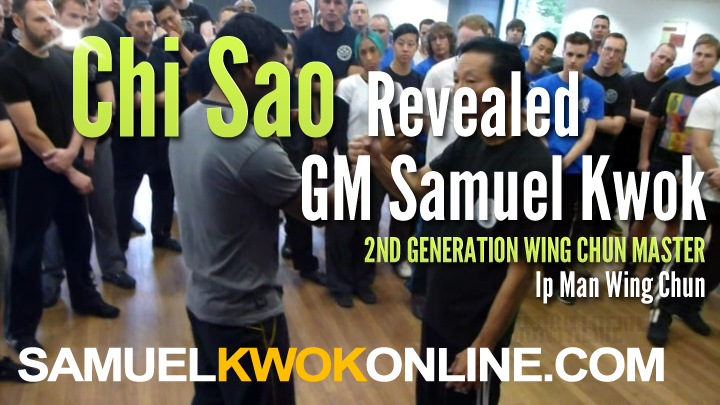 This is one of the best Chi Sao seminars captured on video by Grandmaster Samuel Kwok! 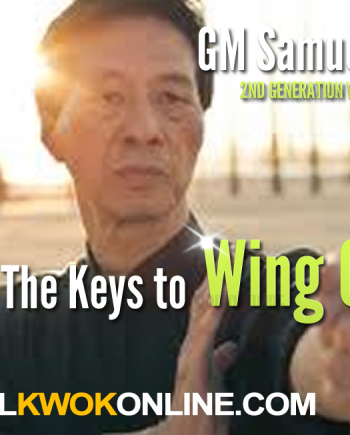 It is highly valuable and filled with endless amounts of critical knowledge and details that will enhance any Wing Chun practitioner’s chi sao skills. 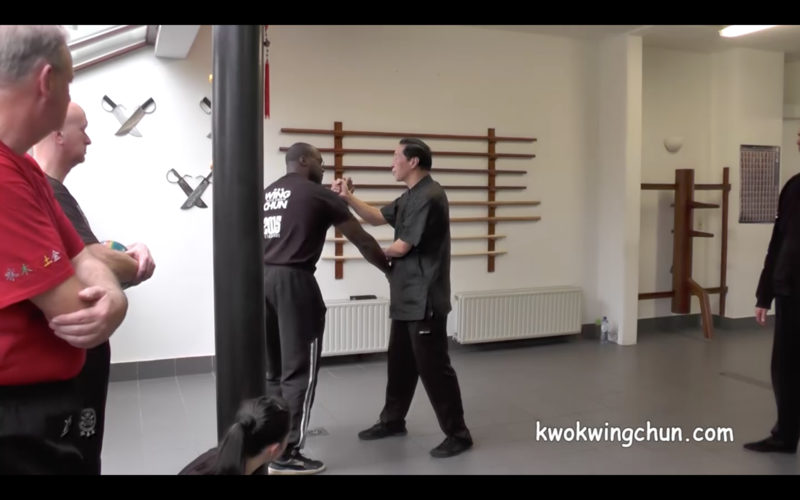 Watching this video will make you wish that you were truly there to absorb the experience!